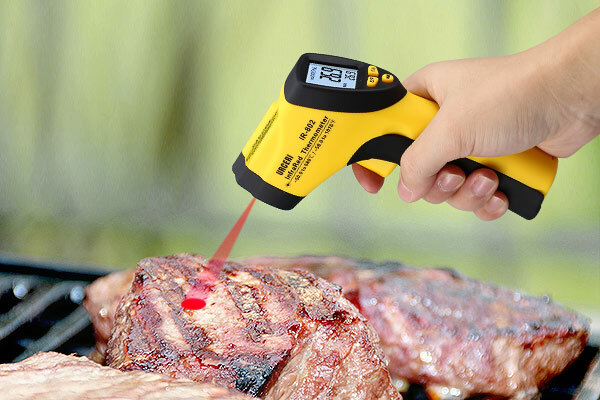 you can depend on URCERI’s light measurement tools. To design for visual comfort or aesthetic values, you need to understand how to measure light. The measurement and perception of light can be an in-depth topic, and effectively analyzing light requires tools with high precision and durable quality. 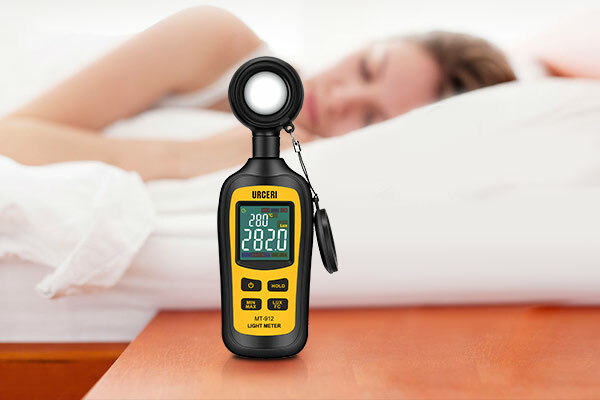 Whether you are designing a room's lighting or preparing for a photograph, you can depend on URCERI’s light measurement tools. Electrical testing can be a procedure of vital importance. It’s an essential task yet can be difficult sometimes. 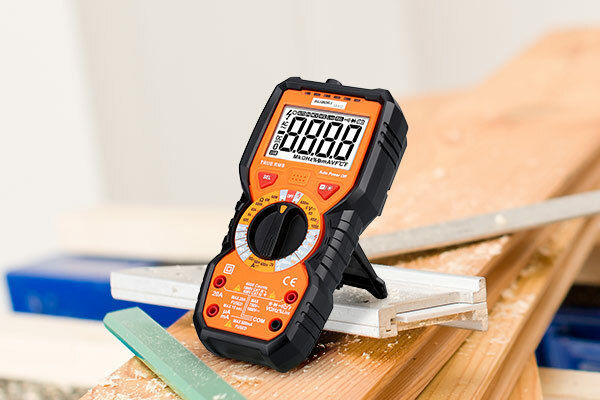 We are a professional, highly skilled and fully qualified company specializing in making tools to help determine if electrical products are suitable or safe for service. Life has it's ups and it's downs. To make sure you live safely and well, you need to take electrical safety seriously. you need to take electrical safety seriously. ​Get the precision temperature and humidity measurement tools you need right here to take full control of your critical environment.